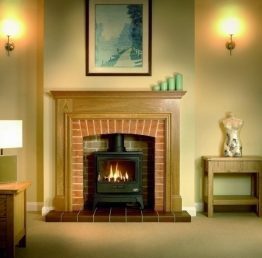 The Tiger Gas Stove is a real cast-iron stove built to a high quality standard and a great design, engineered for a hard working long life. 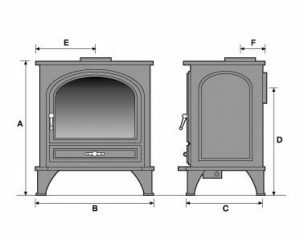 The stove is manufactured by Gallery Fireplaces and is available with a realistic coal effect plus in a choice of either Natural Gas or LPG. 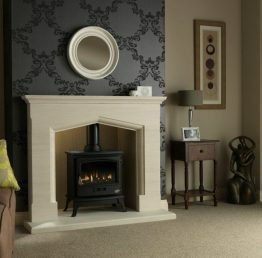 For more details on this, or any of our stoves contact us.